I haven’t done a lot of reviews lately because as an author, I’m sensitive enough to keep my mouth shut if I have nothing nice to say. Few books I’ve read lately left me with the desire to sit down and tap something out. 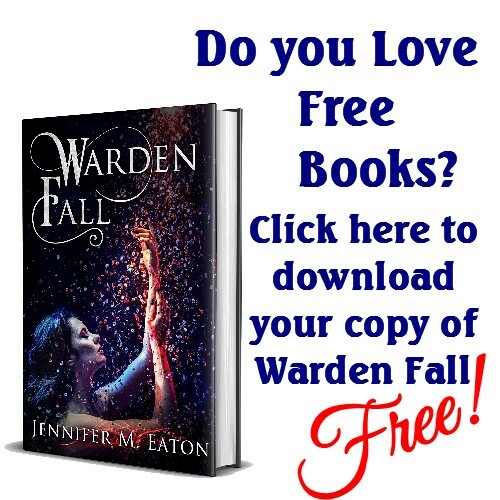 What a surprise I was in for when I picked up Obsidian by Jennifer L. Armentrout. This is one of those books that I have heard tons of rumblings about. I resisted the urge to pick it up because I already had a ton of purchased books waiting to be read… but when those continuously fell flat, I reached for something with great “word of mouth” advertising. 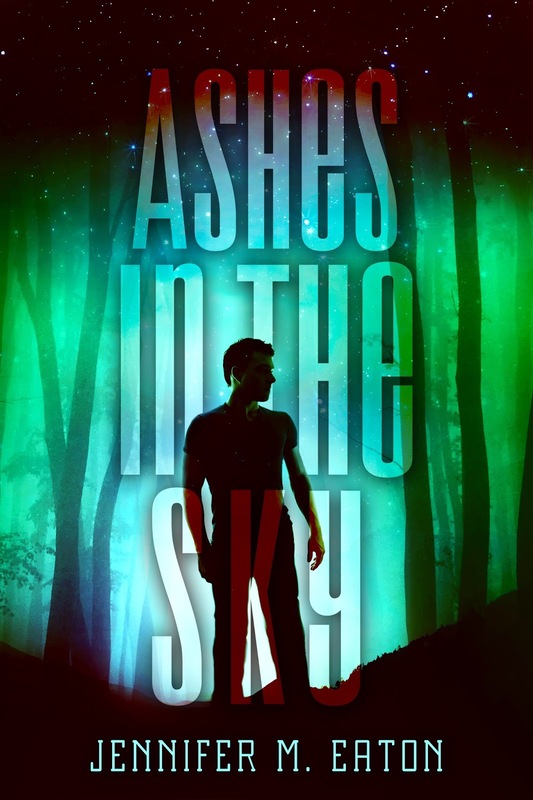 I’m not sure if it is the plain love for the “alien on earth” genre, or the fantastic deep point of view, or maybe a combination of both, but this book total rocked. For the first time I can remember, I finished a book and scrambled for the next one. (Actually Obsidian is book two, so I grabbed book one – and I’m glad I read them in this order. I think book one packed more punch after reading book two.) Not only that, I noticed book four was on sale, so I grabbed that while the price was down, and got book three soon after finishing book one. Now, mind you, this is very unlike me. I have tons of books that I want to read in other series. And I already OWN them. I should be reading those first… But Obsidian grabbed me to an extent that I simply HAD TO HAVE MORE. 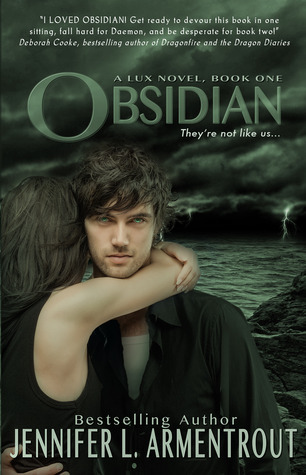 As an author, I think I may go back and re-read Obsidian in “research mode” to see if I can figure out exactly what that “it” was that made me go nutty. Maybe some day… after I finish all the rest of them. The only thing I can really fault this novel for is the constant reference to the alien hottie’s eyes, and his long fluttering sooty lashes. But that’s not much to be annoyed with in a novel. And there were enough explosions even to make ME happy. If you look this up, You’ll see that book one is one of those “free teaser” novellas. I’d highly recommend reading Obsidian first, though. I’m glad I read them in this order, because “knowing” made book one ten times more powerful than if it had stood on its own. Has anyone else read this book? Did you go nutty and want more, or am I just alien crazed? 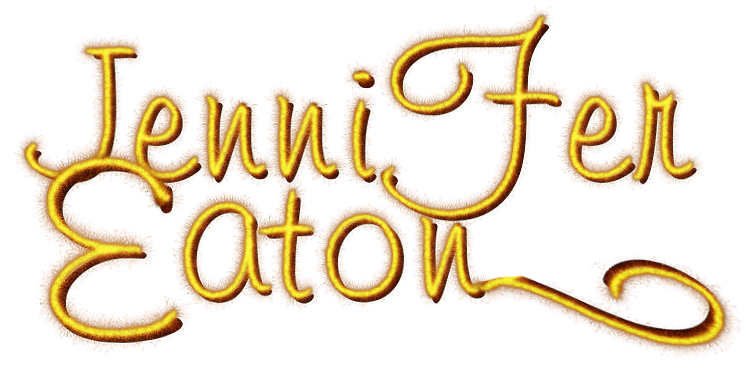 This entry was posted in Book/Movie Review and tagged Book, jennifer l armentrout, OBSIDIAN, West Virginia. Bookmark the permalink. No, I haven’t read it nor any of the series, however, your enthusiasm may someday make me a fan. Alas, I have 500 books I too have purchased which wait for attention. 😉 Wonderful to read an excited reviewer. Good for you. I hope you enjoy them. I have tons purchased as well but so many were boring me to years that I really needed something that would rock my socks off. You know? I absolutely loved this book. I’m surprised it took you so long to get on board. 🙂 LOL!! Never heard of it but I always appreciate a great review. Added it to my Goodreads “to read” list. Thanks! That was a good book, I remember hitting up Amazon for the next one. My kindle felt empty until it arrived. I hadn’t thought about researching it somehow how I think it might lose it’s charm though.. I’ll have to think about it.